Vacant lot. 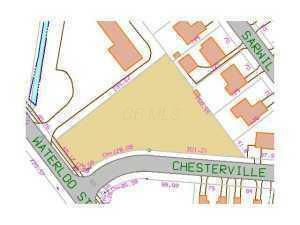 1.03 acre parcel next to car wash on West Waterloo Street. 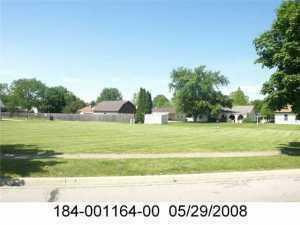 Great location for office building or retail.